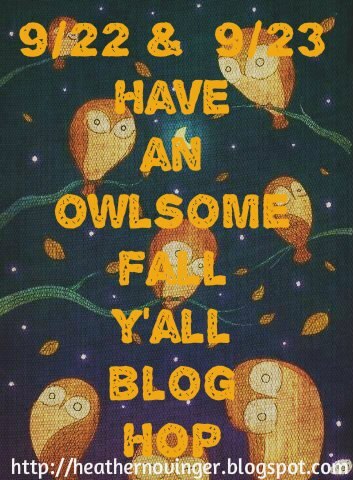 Don't forget, the Have an Owlsome Fall Yall Blog Hop kicks off tomorrow. 2 days of beautiful projects and blog candy along the way. Thanks for the heads up on the hop. Have a great day! !